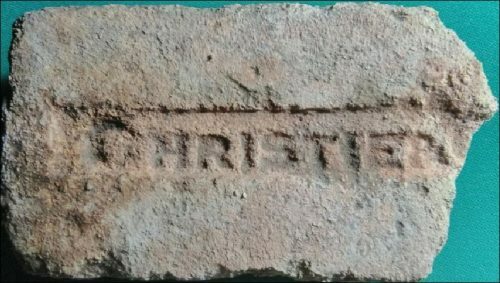 This brick was found in St Petersburg, Russia and a photograph was kindly forwarded by Vladimir Smirnov. It may be stamped Christie and Son. The manufacturer is unknown but it is likely to be British and even more likely to be Scottish. 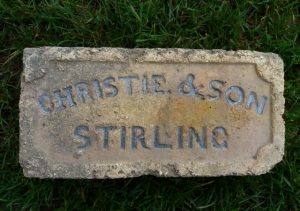 Found by Roderick Binnie in Burrelton, Perthshire – what a fantastic find and donation to the cause. 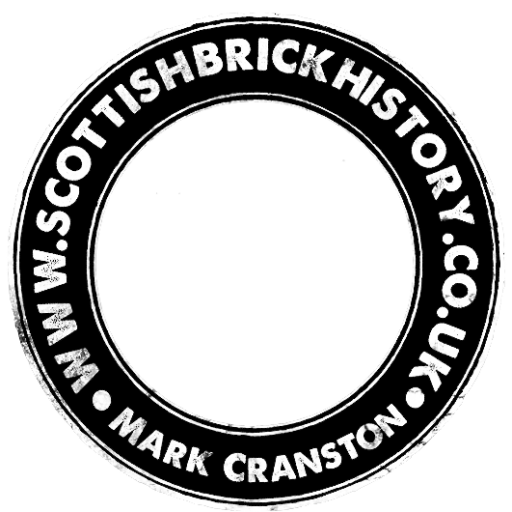 Note the one letter – the H – with serifs? 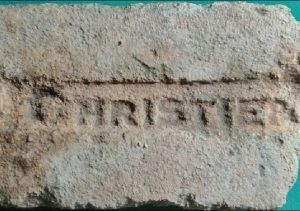 Christie & Son, Brick and tile makers, Shore Road, Stirling . . .